Meghan Markle’s personal style has gone through an evolution since her marriage to Prince Harry. It’s just getting better and better. 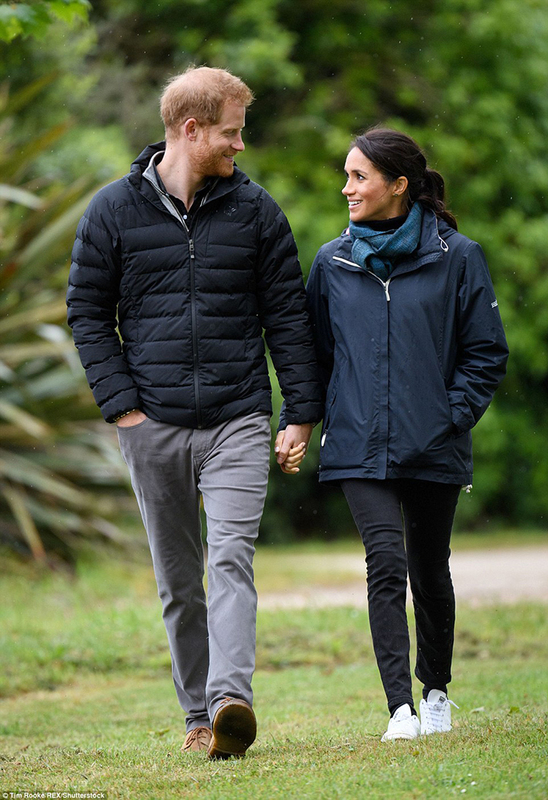 Meghan Markle has a way of taking classic dress code with some trendy spin to bring it up to date. She successfully mixed her own fashion sense of style with royal protocol for modern polished elegant looks. It also added some edge to her signature styles. During her royal trip Down Under, Meghan Markle has done a great job of showing us how to dress formal and chic. The duchess put her preppy fashion styles on full display. 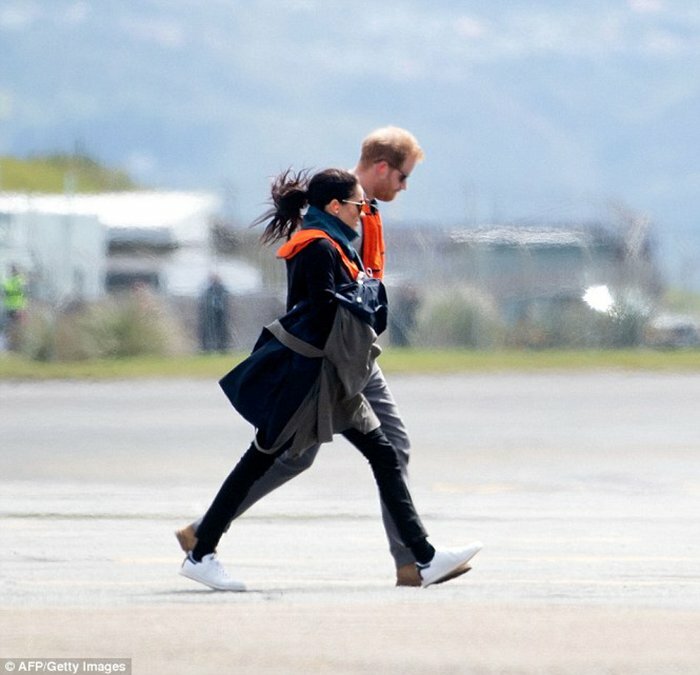 From pointy toe pumps, espadrille, flats, ankle boots to sneakers, Meghan Markle spiced up her royal styles with some unexpected shoes. Prince Harry and Meghan Markle arrived at a café for a meeting during their New Zealand tour. 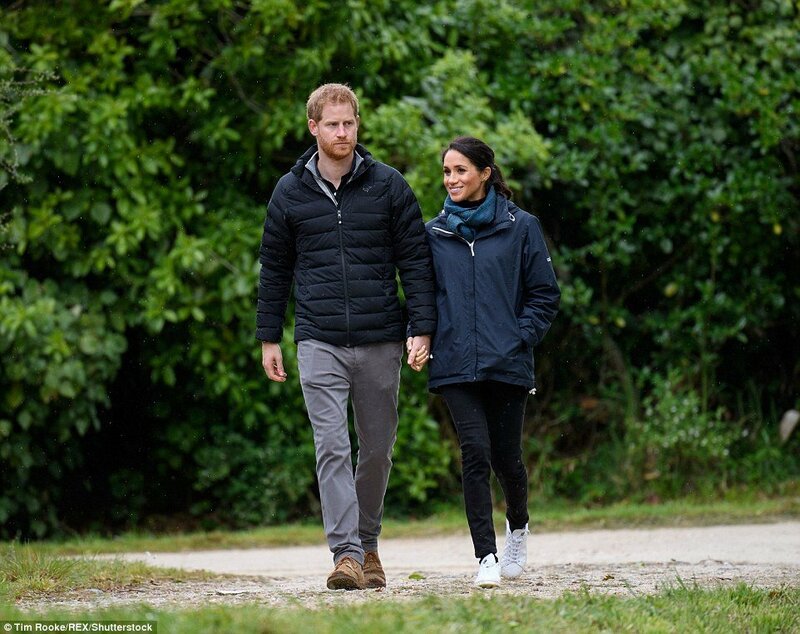 Duchess of Sussex looked super stylish in a black turtle neck, black pants and gray trench coat. 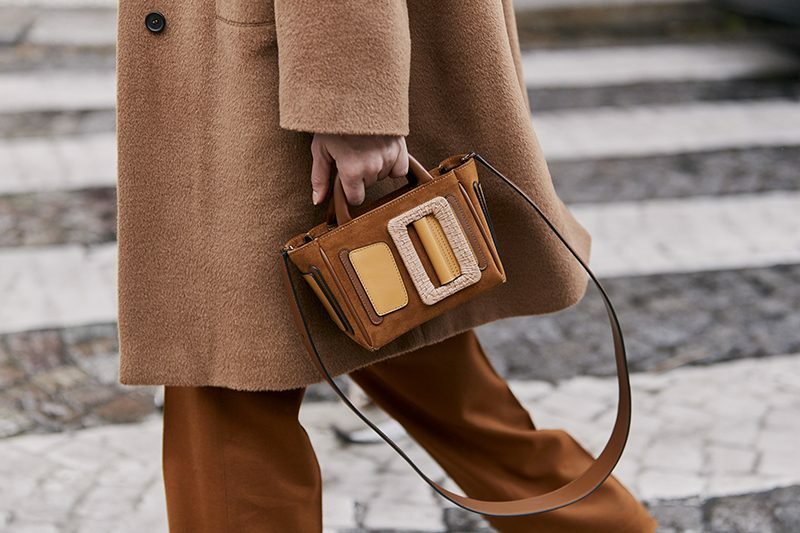 The cozy look was completed with a pair of ankle boots. Featuring block heels and golden eyelets lace up front, the army-inspired combat boots toughened up the royal style with a fashion forward touch. They are also perfect for the chilly weather. The timeless combat boots have been trending heavily for several winters and there is no sign of slowing down. 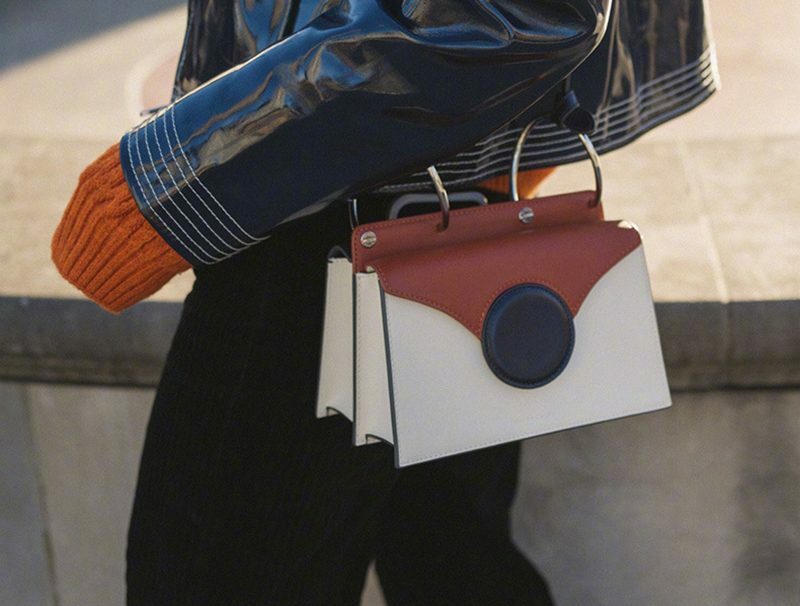 They are versatile enough to be paired with almost anything out of your fashion closet. 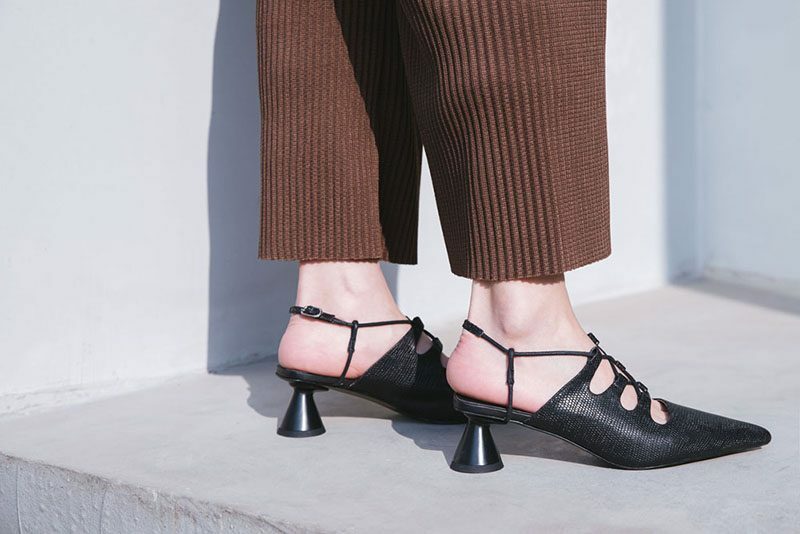 With block heels like Markle was sporting, they also elongated the silhouette for an elegant everyday look. Every time when Meghan Markle stepped out, the royal showed us that she can navigate the formal dress code with her own approach. 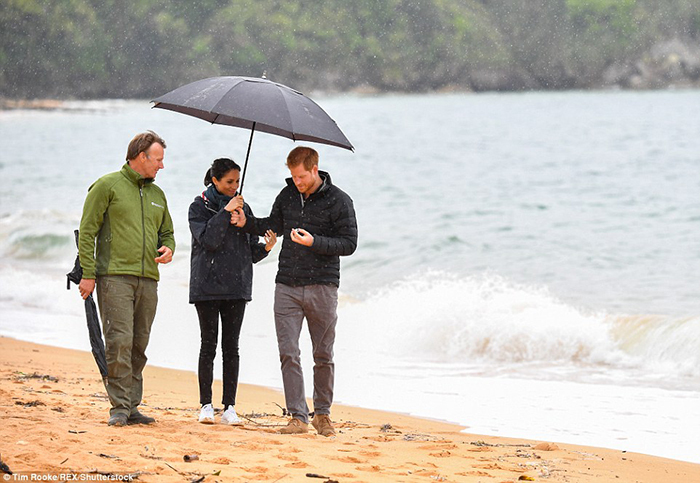 Later on the visit to the national park in New Zealand, Meghan Markle switched to a pair of white sneakers when walking on the beach. She turned to skinny jeans and wet weather jacket in rainy weather. The blue scarf added pop of color to her casual chic comfy style.